Inside the South Market at 8th Street Market, the Fancy Frog Boutique is continuing the Market’s mission of introducing innovative culinary opportunities—but this time, you can take them home with you. 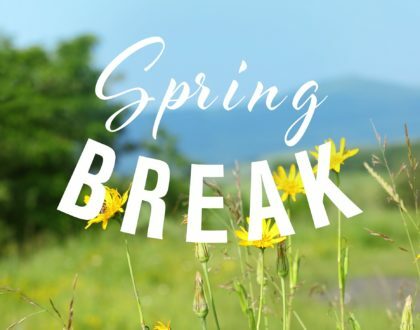 Featuring gourmet food options, clever kitchen utensils, giftware and registry options, Fancy Frog provides options for eating well at home, and making the preparation of your own food easier and more fun. Cody Ellis, one of the owners of the Fancy Frog Boutique, said he believes the Market makes a perfect place for Fancy Frog’s retail style. 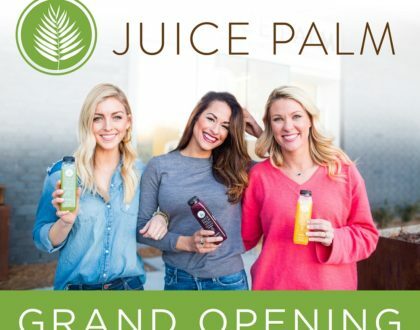 “Fancy Frog inside the 8th Street Market makes total sense, we really share a vision of bringing greater culinary opportunity to Bentonville,” Ellis said. 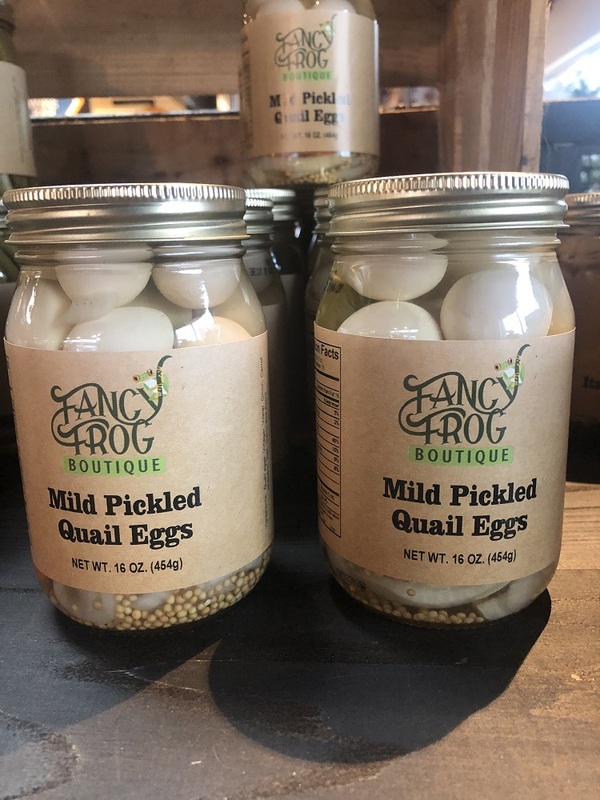 The culinary creativity is evident at Fancy Frog, where some of the boutique’s most popular offerings are their candied jalapenos or pickled quail eggs, which people have driven from several states over to get. Other popular items at the Fancy Frog include simple take-and-make meal solutions, like a line of products by The Resident Chef, making things like crackers into full-scale snacking solutions, and offering dips as easy as adding sour cream. 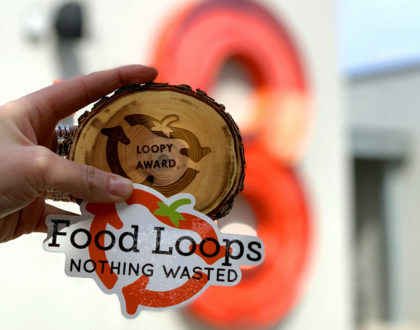 Beyond unique food items, the Fancy Frog also offers novel culinary solutions, each in line with the Market’s overall aim of creativity, and even environmental awareness. Fancy Frog offers products like the Full Circle Compost Collector, a countertop compost collector that comes ready to use, with five compostable bags and total ecological friendliness. 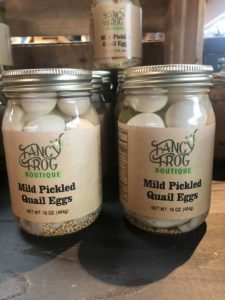 In total, the Fancy Frog is a boutique offering kitchen essentials, its own line of canned and pickled goods, and meal solutions that run the gamut of possibility. Fancy Frog is located at 801 SE 8th Street, and is open from 10:30 a.m. to 7:00 p.m.